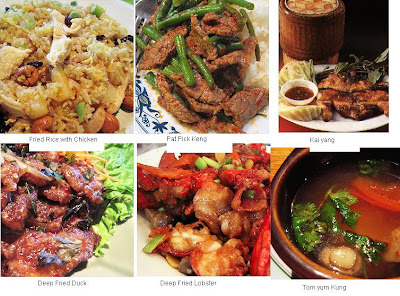 Thai Cuisine is well-known for being hot and spicy and for its balance of five fundamental flavors in each dish or the overall meal - hot (spicy), sour, sweet, salty, and bitter (optional). Thai food is known for its enthusiastic use of fresh (rather than dried) herbs and spices as well as fish sauce. 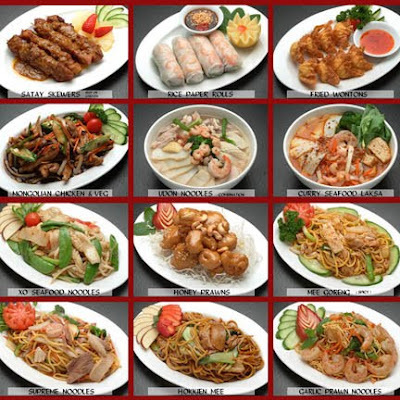 Thai food is popular in many Western countries.